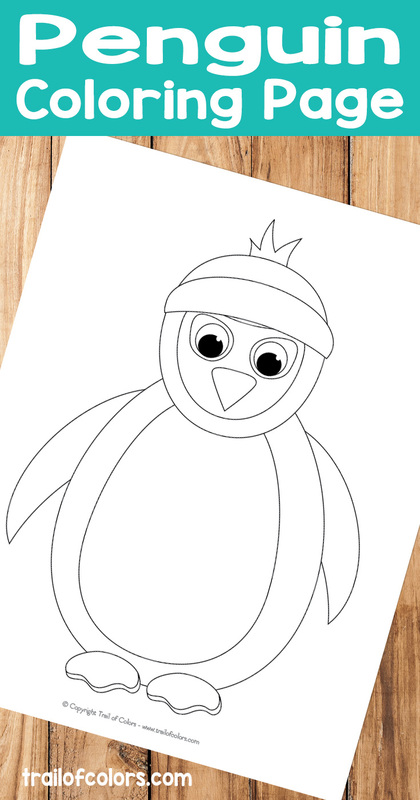 Time to color a penguin! 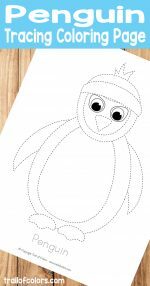 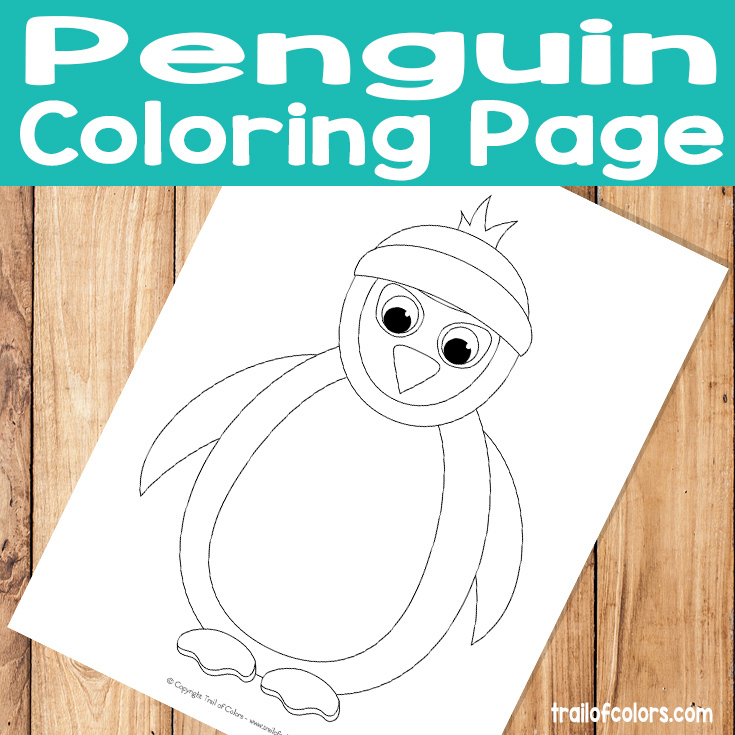 You can use all the colors you want when coloring this penguin colorng page. 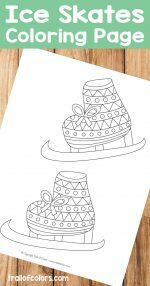 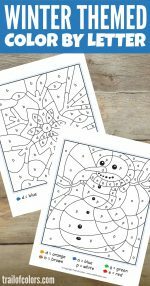 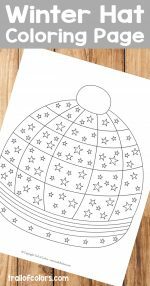 This coloring page can also be laminated or you can use dry erase page protectors and the kids will be able to color this one again and again. 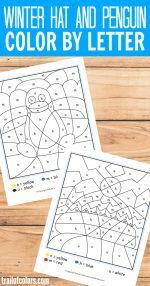 There’s no rules when it comes to coloring, you can go with the realistic colors or you can use all the colors of the rainbow to make a fun looking penguin. 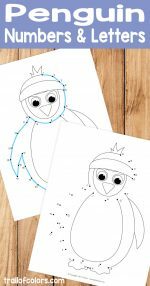 Why stick to crayons and coloring pencils, use all kinds of materials to make the image even more fun – add stickers, glitter and more.